A career center on wheels is about to launch for those seeking jobs. The Link, as it is called, will be staffed to help businesses find talent and job-seekers find opportunities right for them, said Erica Mulberger, executive director of the Central Pennsylvania Workforce Development Corp. 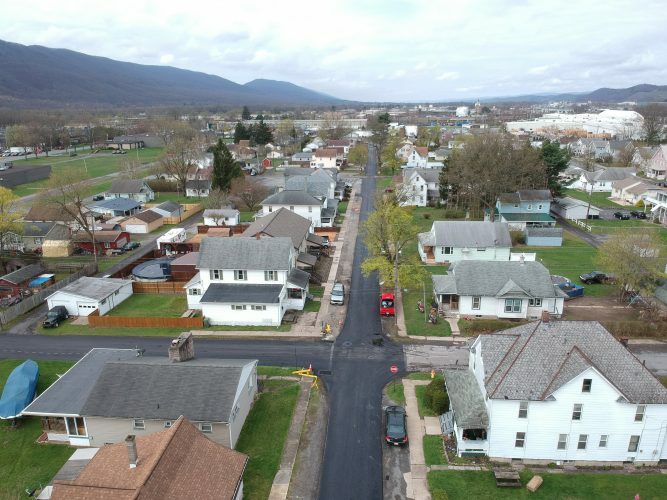 The mobile career center, which is operated by Central Susquehanna Opportunities Inc., will provide services to Centre, Clinton, Columbia, Lycoming, Mifflin, Montour, Northumberland, Snyder and Union counties. It will be in Lycoming County this month, according to Mulberger. Outfitted with seven computers, internet access, a printer and a presentation screen, the handicapped-accessible center will travel to various communities, expanding the reach of Pennsylvania CareerLink, she said. Staff can assist with career guidance, or assistance searching and applying for work. They also can work with people looking to fine-tune resumes or learn how to write a cover letter, and work readiness and other kinds of training and workshops can be provided. This goes beyond the CareerLink walls and accesses communities that job-counseling professionals often have a hard time reaching, according to Mulberger. Recurring stops are scheduled as well as visits at recruitment seminars, job fairs and other community happenings. The Link was made possible through a state Department of Labor Community Based Partnership grant.